Last month I made a cherry extract that I thought I could use in recipes an cocktails all winter long. 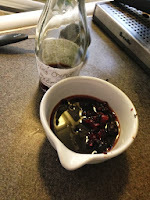 Since I bottled that lovely blood-red liquid, I have been longing to make something yummy with it. This simple cookie recipe is what I came up with. 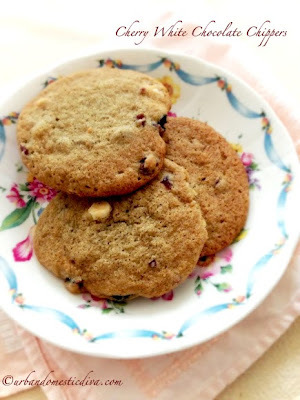 It's a pretty simple chip cookie, but the subtle hints of cherry compliment the creamy white chocolate nicely. The cookies are soft and chewy. 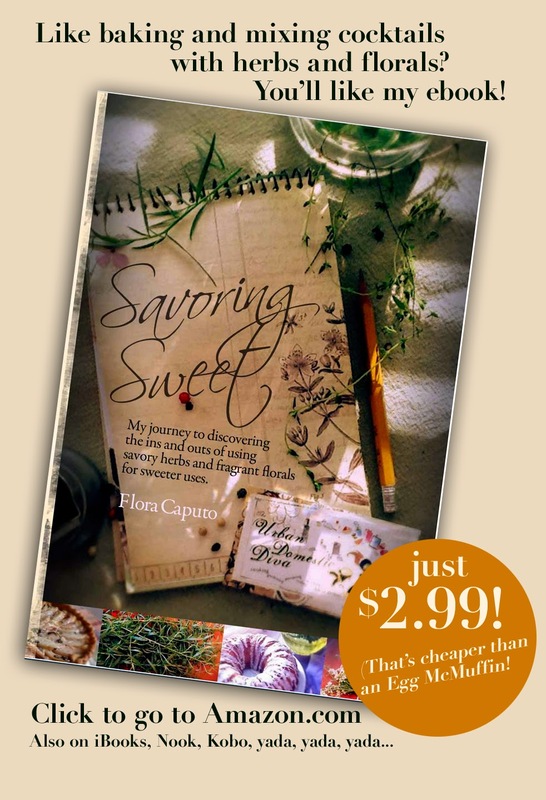 Enjoy this little concoction, and if you don't have cherry extract don't dismay! 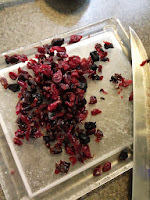 I gave you ideas on how to substitute it in case you don't have any-but if you have over ripe cherries sitting around, try making an extract before tossing them in the trash! It's a great way to save them. Finely chop dried cherries, and pour in a small bowl. Pour the cherry extract in the bowl with the cherries and let sit for 30 minutes. In the bowl of a stand mixer whip the butter, sugar, and brown sugar and beat on medium speed, scraping the bowl occasionally, until light and fluffy, about 2 minutes. Add the egg and whip until light and fluffy. Add the cherry juice, holding back the cherries until the very end. 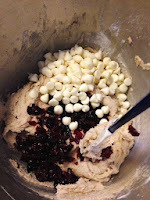 With the mixer on low, add the flour mixture just until combined. Take off the stand mixer, and with a spatula, fold in the reserved cherries and white chocolate until evenly distributed. 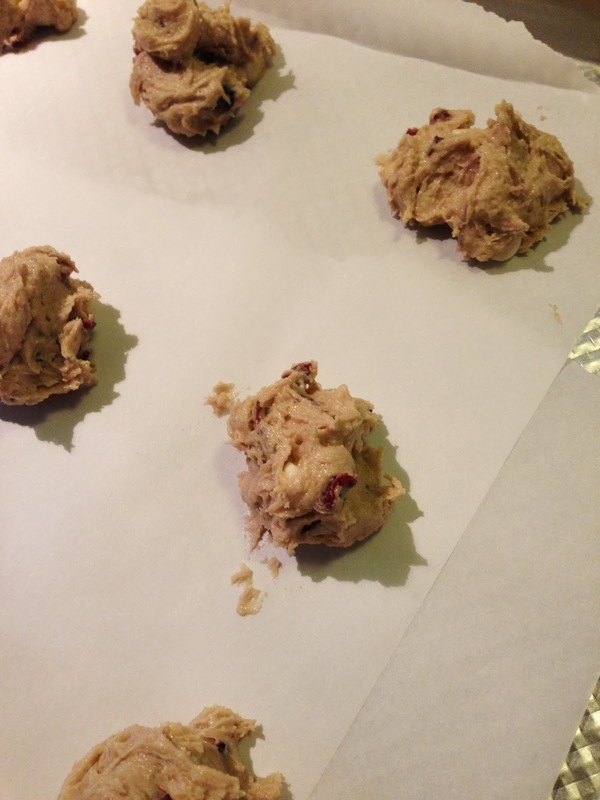 Drop the dough by heaping tablespoons onto the baking sheets, leaving about 2 inches between cookies. Bake, switching the cookies between the upper and lower racks about halfway through baking, until light golden brown and just set, 14-18 minutes. Cool the cookies on baking sheets for 5 minutes before transferring to a wire rack to cool completely. 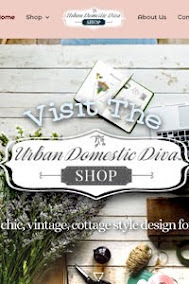 Store in airtight containers.